This year, as we started to make our travel plans and began meal-prep for our Thanksgiving feast, we asked ourselves: why should we treat ourselves to the joys of Thanksgiving only once a year? Thus, for this season of giving (and eating) we have fully committed ourselves to Friendsgivings. And what a fulfilling commitment it has been! 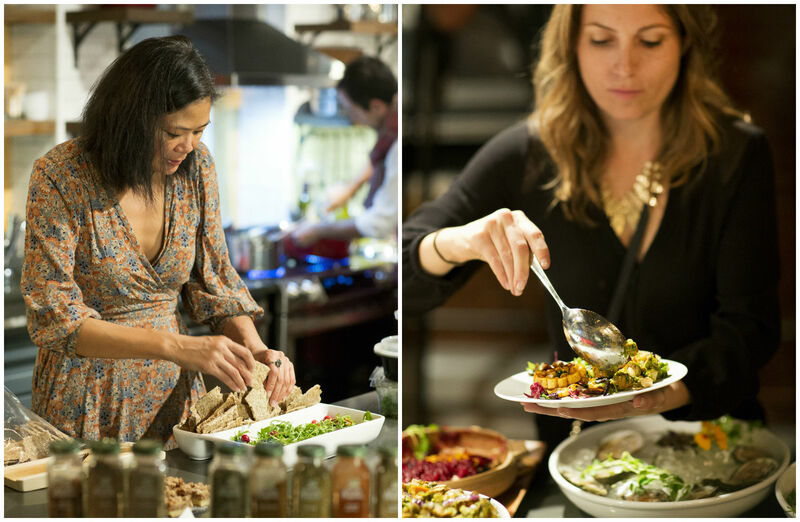 Recently, we were honored to attend a fabulous Friendsgiving event with feedfeed, a digital cooking publication and online community. 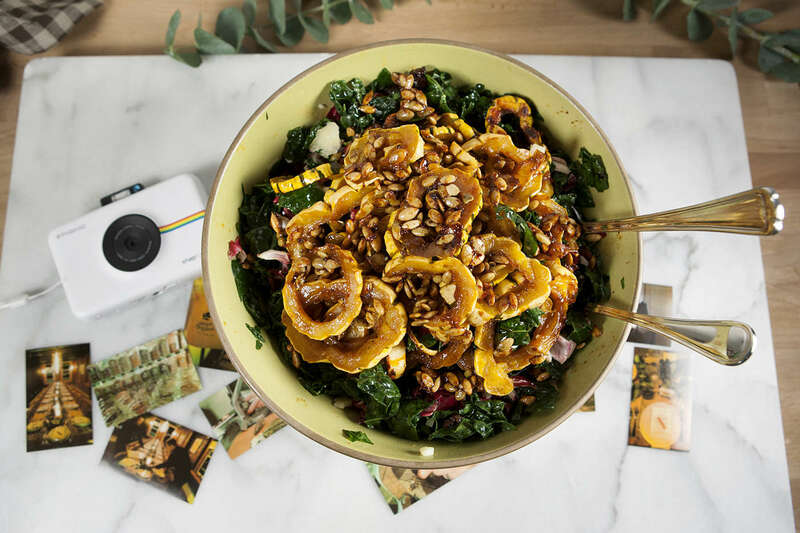 (So yes, we now have incredibly high expectations for our own Thanksgivings...) Attendees were members of the feedfeed community, including food lovers and avid cooks, who shared their culinary creations with the community as well as friends and fans on social media. We provided Polaroid Snap Touch instant digital cameras so that these culinary artists could capture and share this wonderful gathering and the fruits of their labors before they were happily devoured. 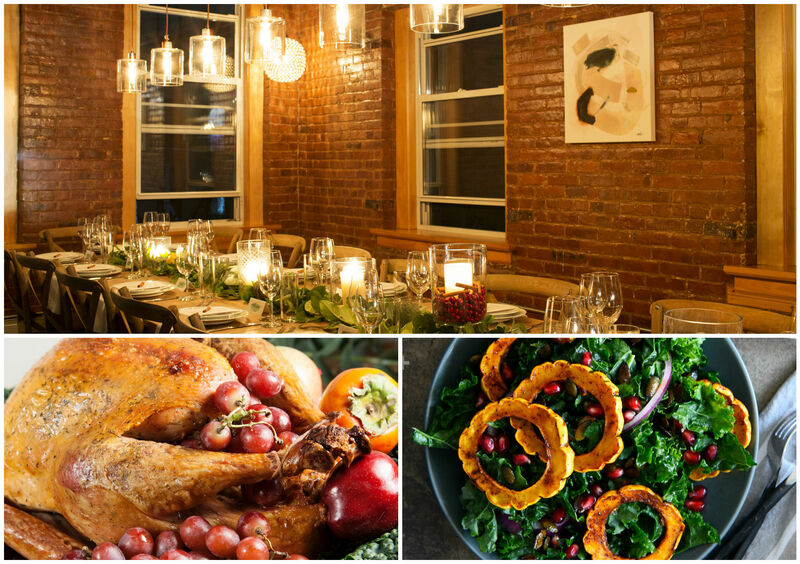 And the results were pretty incredible if we do say so ourselves... wild mushroom and leek stuffing in roasted acorn squash, red wine and citrus cranberry sauce, a dry-brined turkey, and oh so much more. Check out the full menu and recipes on feedfeed.com. We are so thankful that we could capture this wonderful event. Check out the feedfeed blog for more juicy details. Or learn more about the Polaroid Snap Touch instant digital camera.